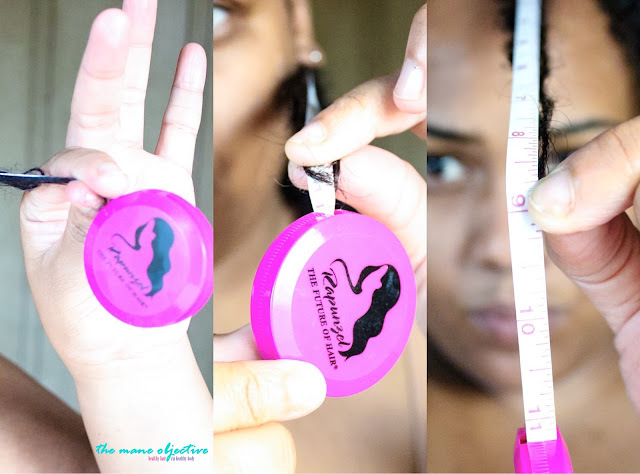 The Mane Objective: I'm Taking the Rapunzel Hair Growth Challenge! 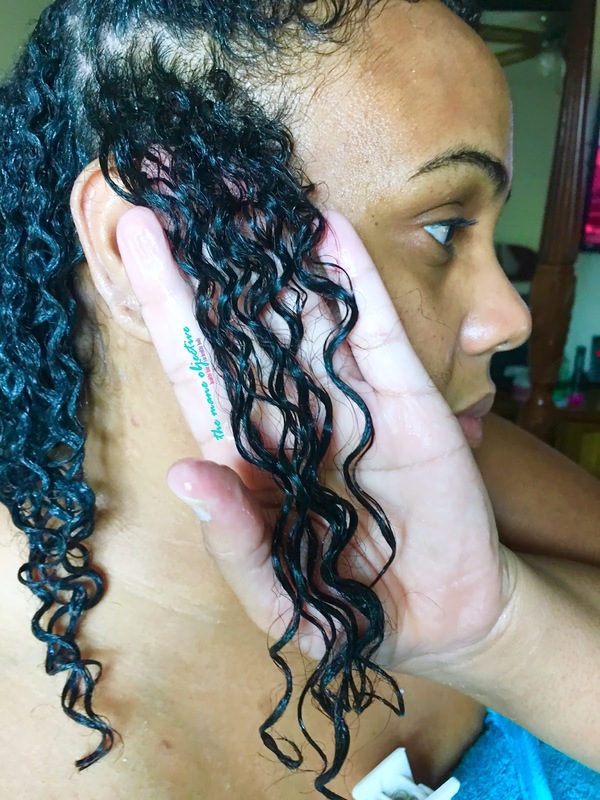 I'm Taking the Rapunzel Hair Growth Challenge! Yes, I'm taking allladis with me! It's Monday morning. By all accounts, I should be packing for my trip to Jamaica. My flight leaves tonight. But this is a laptop and iPad free trip, so I had to make sure I hipped you guys to what I'm doing before I jetted off. Since my curly cut at Be Kekoa, I've re-committed myself to my tag line (healthy hair via healthy body, for those of y'all that ain't know lol). Thanks to #30DaysofDope, I have the fitness and healthy eating (ish) part of that down. And because I've been down this road before, I know exactly what to do with my hair. I just need to be more intentional about it. Teaming up with Rapunzel the Future of Hair couldn't have come at a better time for me. Post cut, my hair is at the healthiest that it's been in years, literally. My goal is to maintain the health and integrity of my hair, while promoting growth and fullness. 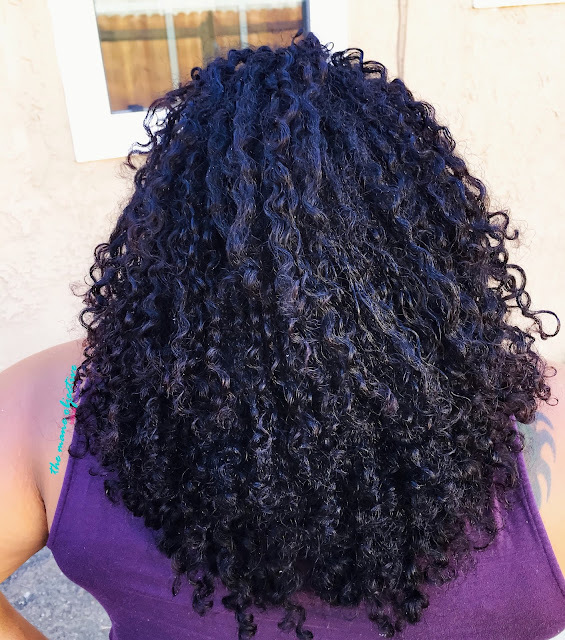 I've already reviewed their Hair Lotion and Hair Silk (spoiler alert: loved them! ), so the HairTherapy Multivitamins and Protein Deep Conditioner are welcome additions to my healthy hair routine. Rapunzel's Hair Lotion at work! When it comes to the Rapunzel Hair Growth Challenge, I'll be doing more than sharing progress pictures. Vitamins and supplements (especially ones with more than just biotin or MSM) can impact the health of your skin, energy levels, and more. I'll be sharing my experience as it relates to not only hair growth, but what else Rapunzel HairTherapy does for (or to) my body. I want to give you guys a complete picture, so you can make informed decisions about whether the Rapunzel HairTherapy vitamin is right for you. Maintain my normal wash day every 4-5 days (with a co-wash), and shampoo at the end of the month. Do a whole bunch of protective styling. It's not my steez. Plus, I don't want to start doing stuff with my hair that I don't do regularly anyway. Take all of the other vitamins that I normally take. 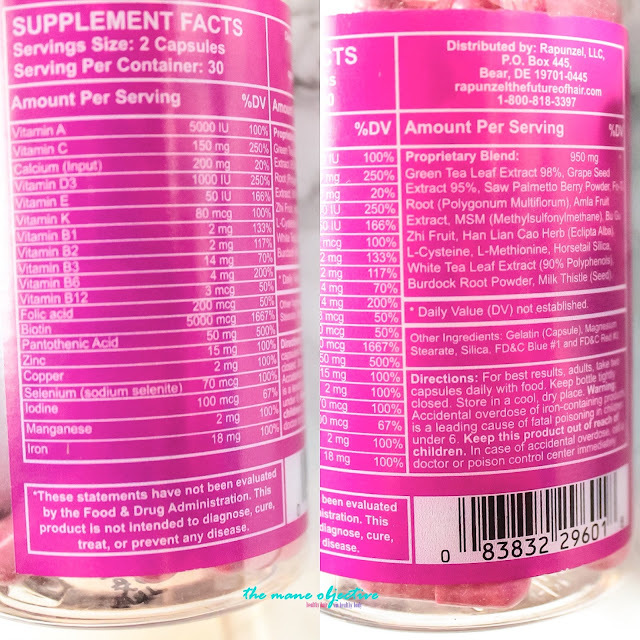 After comparing the label of Rapunzel HairTherapy (their vitamin is way more thorough than I thought), I'm not going to be taking my multivitamin, MSM, B-Complex, Vitamin C, or D-3. I'll only be taking my Amazing Grass Wheatgrass, Black Currant Oil, Neocell Joint Bursts (gotta keep these joints healthy while lifting heavy) and Calcium, Mercola Krill Oil, with the HairTherapy Multivitamins. Clip and trim my ends like crazy. I literally just got my hair cut, so I should be good for the next 3 months if I'm caring for it like I should. For the challenge, I've decided that measuring my hair with measuring tape is a lot more accurate than wearing a tee-shirt and pulling random curls down. Plus, trying to mimic the same angle month after month is a pain. So I've decided that at the top of each month, I'll be measuring three specific areas of my hair - in the back, over my ear, and front and center. My hair grows somewhere between 1/2 and 3/4 of an inch per month. So let's see where Rapunzel gets me! I can't wait to check in with you guys on September 1st! If you're gonna grow with me, drop me a line in the comments below! My curls yesterday. Moisturized with Rapunzel Hair Lotion.